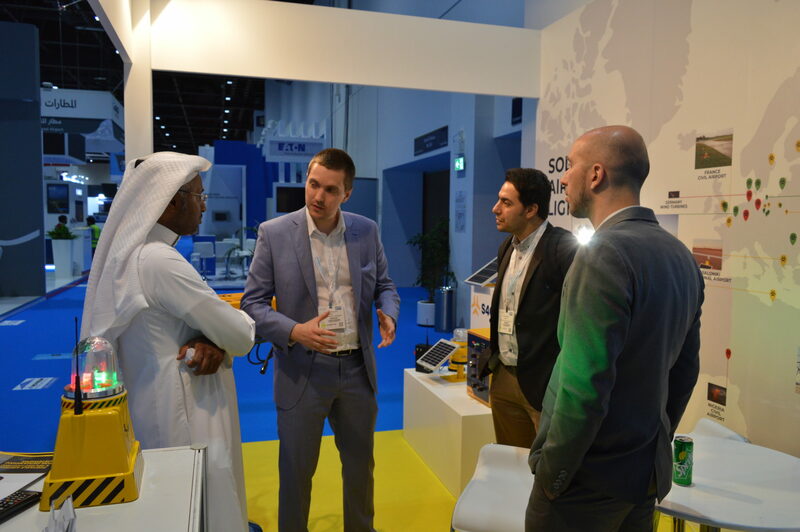 S4GA Sales Team has recently returned from Dubai Airport Show ’18, the biggest global event dedicated to airports industry. 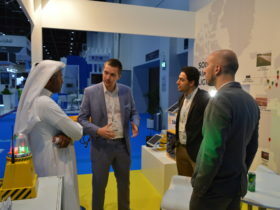 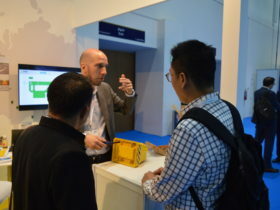 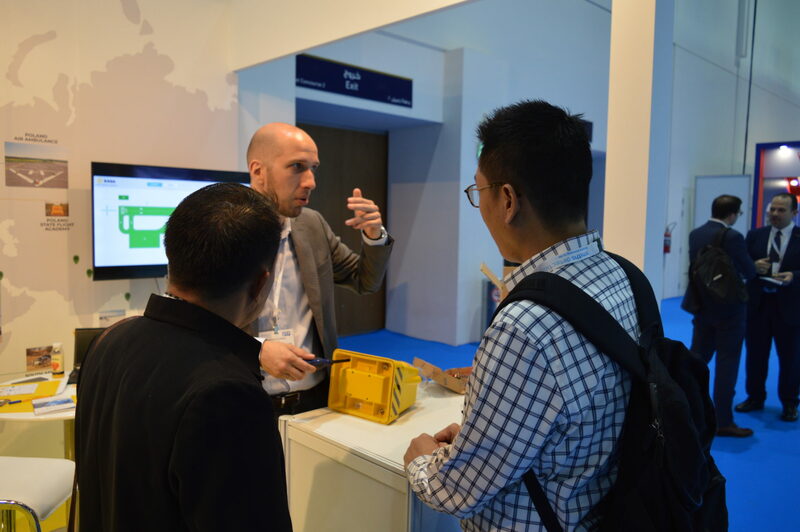 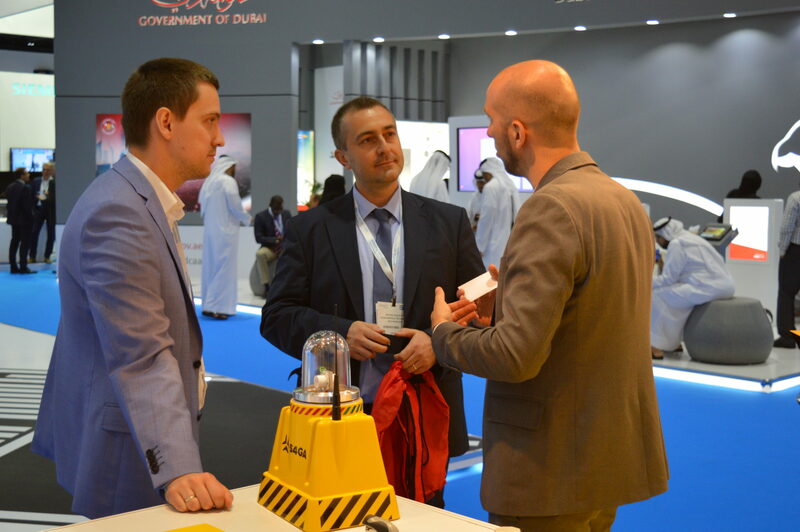 During the Show, the Team had an opportunity to meet with its current partners, potential partners, CAA and airport authorities representatives from all over the world. 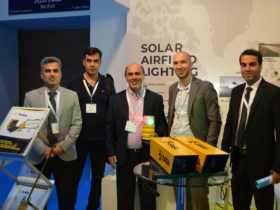 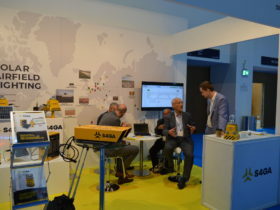 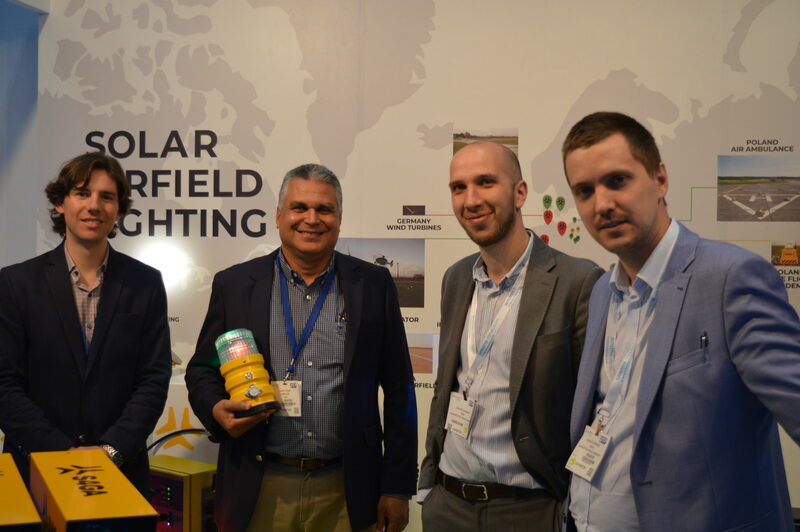 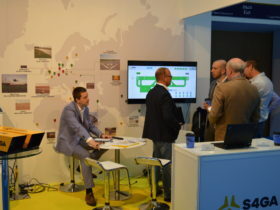 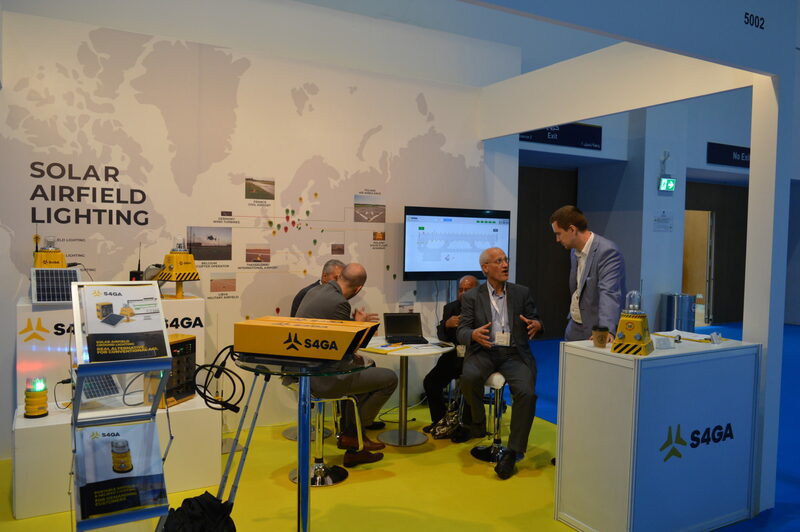 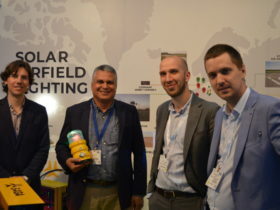 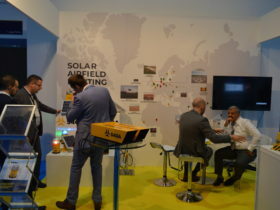 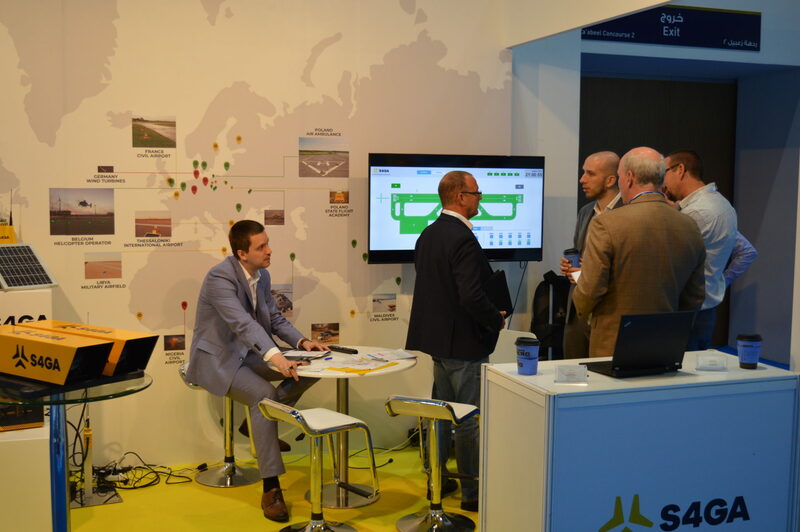 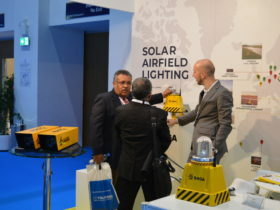 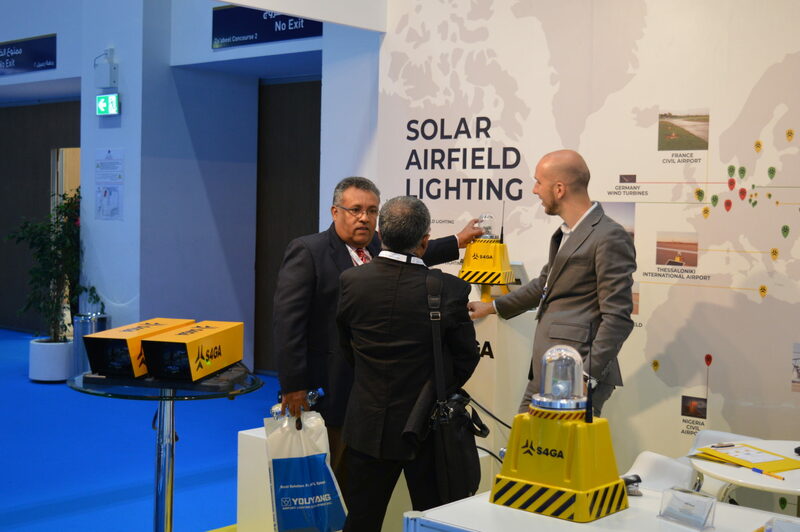 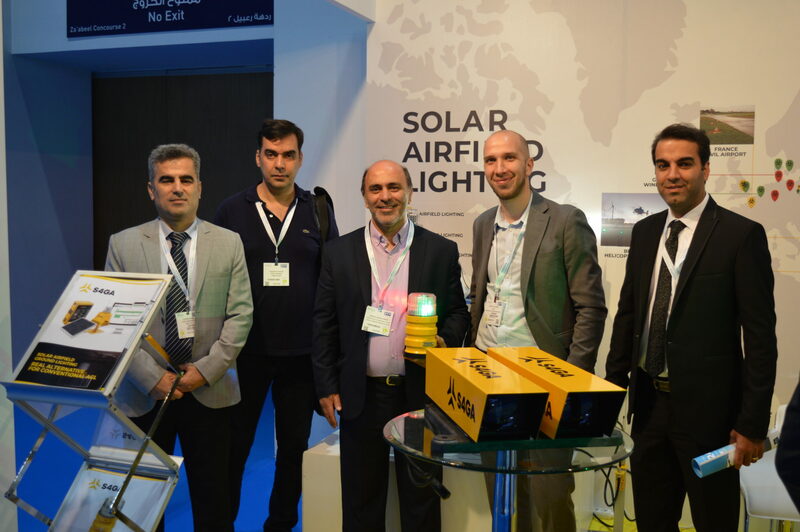 Every year S4GA gather many people around its Stand presenting new products and solar solutions for airports. 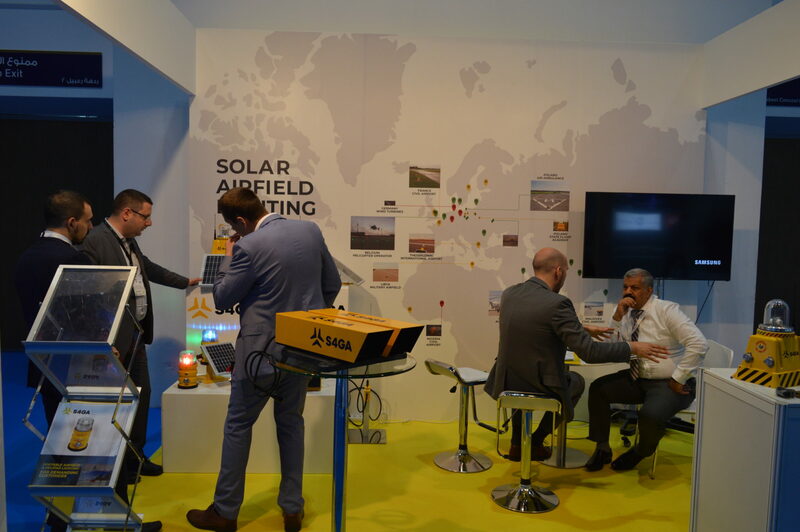 Results of the Show’18 for S4GA are as usual more than positive: few strong potential partners from GCC region and few upcoming airport projects.